We will take the ancient Inca trail, which follows the original trail that the Inca’s would have taken through the sacred valley. 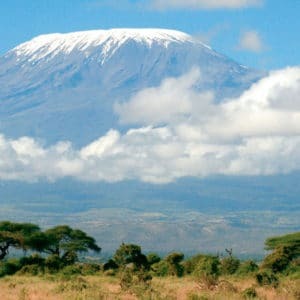 Along the way, you will get to experience phenomenal natural viewpoints, stunning scenery and various impressive archaeological sites. This Ultra Adventures trip will take 9 days from start to finish. 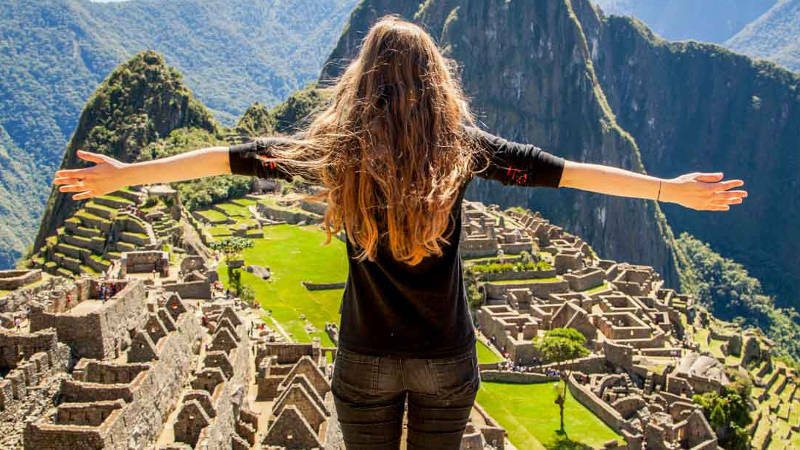 You will hike the Inca trail to Machu Picchu, making memories and friends that will last a lifetime. You are responsible for getting to London Heathrow for the initial meeting. All transfers after initial meeting will be included until you are back in the UK. Flights will be booked using the information you provide to use, ensure that all of your details are correct. Chef and support personal (porters only for camping equipment). You will be picked up from Lima airport and transferred to your hotel in where you will have an overnight stay. You will be taken on a guided tour through Lima’s streets and plazas. Starting at the Love Park in Miraflores, with a spectacular view of the Pacific Ocean, and then heading to the Huaca Pucllana, ceremonial centre of the Lima culture. After this we go to the Main Square where the Government Palace and the Town Hall are located. We will visit the Cathedral and explore Santo Domingo Convent, along which corridors San Martin de Porras and San Rosa de Lima used to walk around in 17th century, and where their remains rest today. Afternoon at leisure and an another overnight stay in Lima. 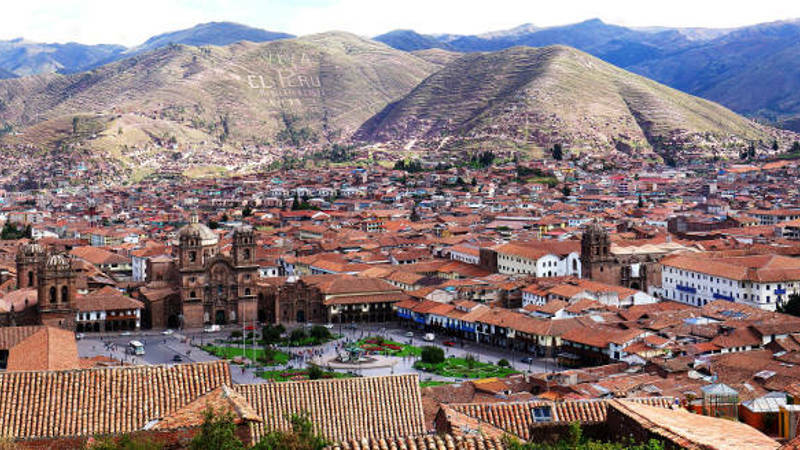 You will be picked up and transferred to the airport to take your flight to Cusco. On arrival we will meet you at the airport and transfer you to your hotel. The rest of the day will be your own. You will stay overnight in Cusco. Let the adventure begin! 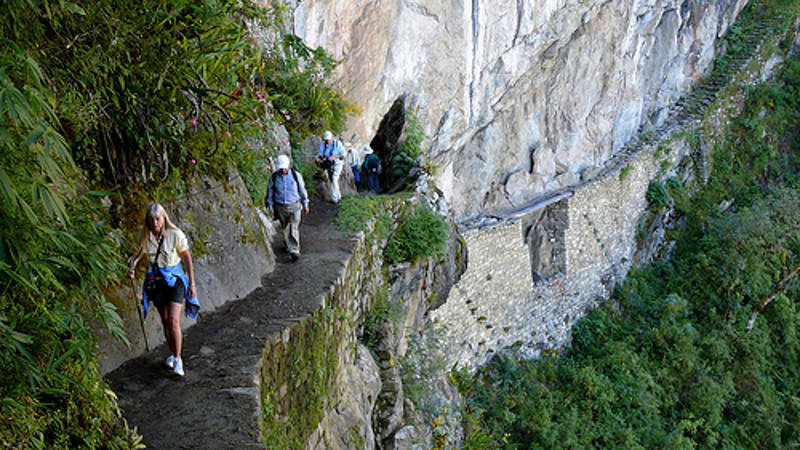 We will depart from the hotel and transfer you to Piscacucho (2,750m/ 9,022ft) on the tracks to enter the Inca Trail. Our trip will start with a slow pace walk to get used to the trail. You will be able to see the beautiful snow-capped mountain Veronica and we will get to a natural viewpoint from where you will see the archaeological site of Llaqtapata. Our first campsite will be at Huayllabamba where we will camp for the night. The most intense day of the Inca Trail. We will walk through the Valley of Huayllabamba whilst observing the ecological changes as we go from highlands to plateau. In Yunca Chimpa we start to ascent to Llulluchapampa (3,750 metres), we will then rest and enjoy a refreshing snack with the Huayanay Valley in front of us. We then take on the challenge of the day, the defiant Warmiwañusca Mountain pass (4,300 metres), also known as “Dead Woman” mountain pass. If we are lucky we will get to see the beautiful hummingbirds and sparrows that live in the area. Finally it is time to descend to our campside in Pacaymayo (3,600 metres) for lunch and an overnight stay. Highlights: You may get the chance to experience the beautiful hummingbirds and sparrows that live in the area. A day filled with archaeological sites in our trail, the longest but also the most impressive and least difficult day. 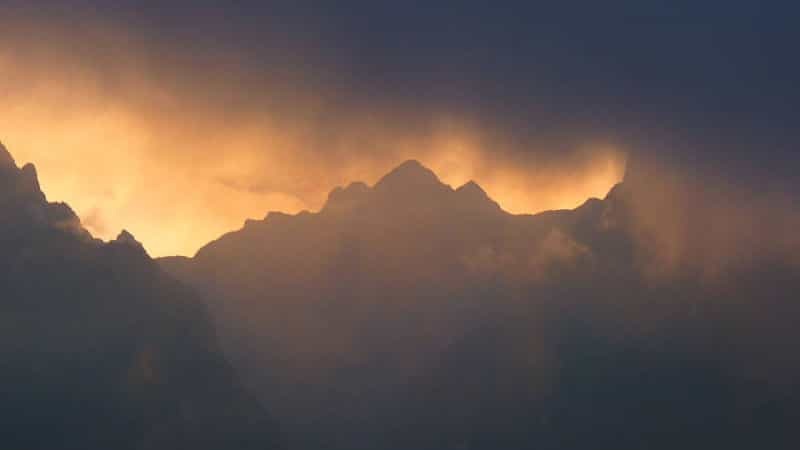 We will ascend to the Runcuracay mountain pass (3,860 metres) to see the archaeological complex of the same name to later continue to the Sayacmarca Inca fortress (3,580 metres). 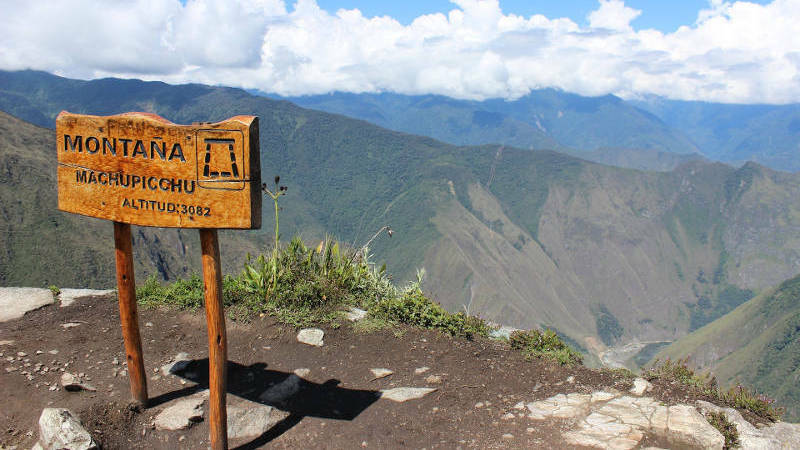 After lunch, it’s time to cross the Phuyupatamarca mountain pass (3,700 metres) In this area we will see the best preserved Inca complex in all the Inca Trail, whose name in English translates to “over the clouds”. After a well deserved rest, we will continue to Wiñaywayna (2,650 metres) an impressive Inca complex with numerous agricultural terraces and religious and urban areas. This will be end of the day for us; we will set camp and enjoy our farewell dinner. There are public restrooms and hot showers. If you're not too tired, unlikely though, there’s a youth lodge for those not ready for bed yet. 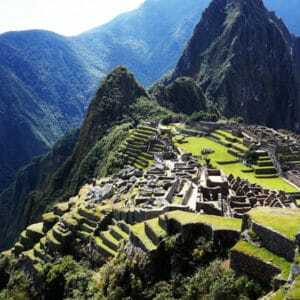 We will get up at darn and ascend through the narrow way of steps until we get to Intipunku or the Door of the Sun (2,720 metres) and get a first glance of Machu Picchu (2,450 metres) at sunrise, a memorable experience to capture in pictures. We will then go down for a guided tour of the fortress and the opportunity to learn and see everything there is to see of one of the Seven Wonders of the World. In an additional visit to Machu Picchu we will be able to see the areas of the Intipunku or Door of the Sun, the Inca Trail entrance to the citadel. 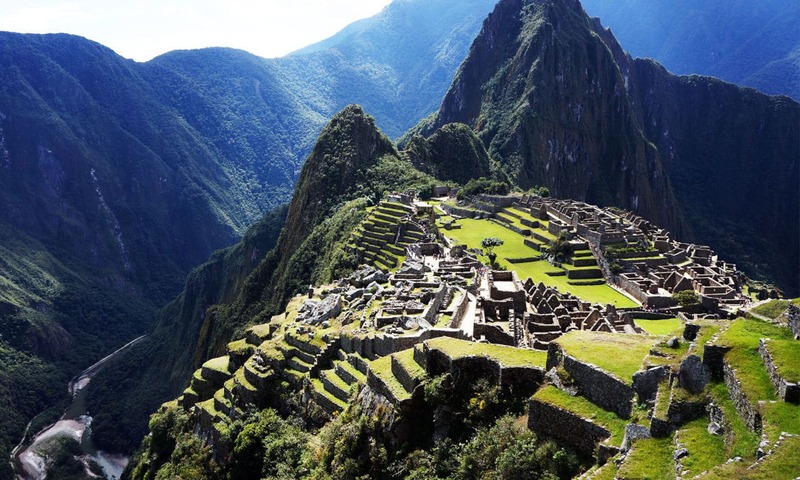 For those looking for a more intense adventure and wish to visit Huayna Picchu. 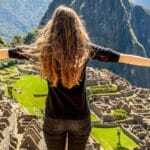 Transfer to the airport to take your flight from Cusco to Lima. Arrive in Lima and connection to international flight.